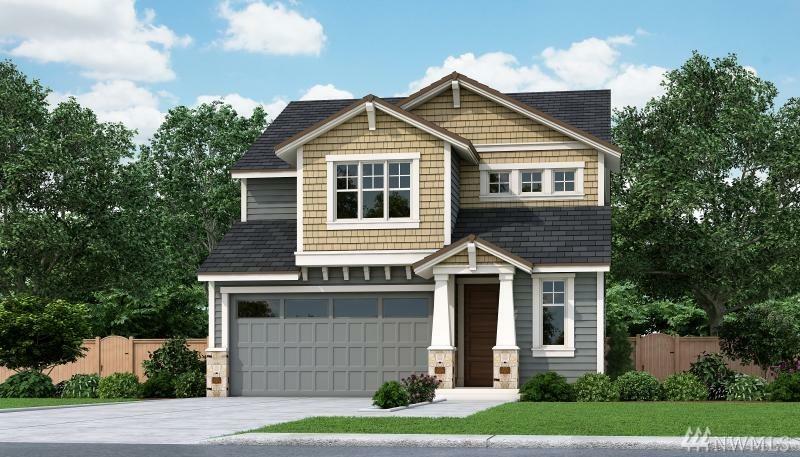 This 2,038 two story plan offers open layout, 4 bedrooms and 2.5 baths. Great room with fireplace, Covered rear patio, Large Master suite upstairs with vaulted ceiling, utility room upstairs, walk in closets and a two car garage! All on a 6,800+ sf lot in Tacoma. Listing Courtesy of Terry Wise & Associates.